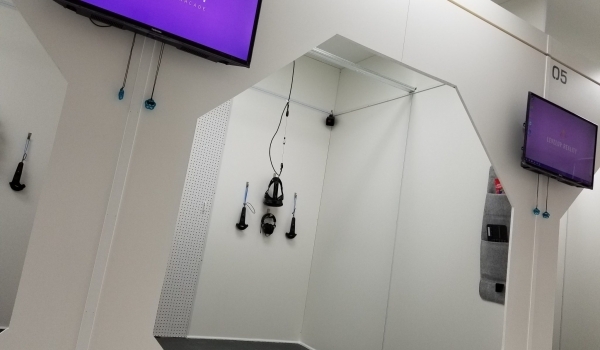 Contact us at Levelup Reality, Downtown Toronto's First VR Arcade! It is highly recommended to book prior to arrival. 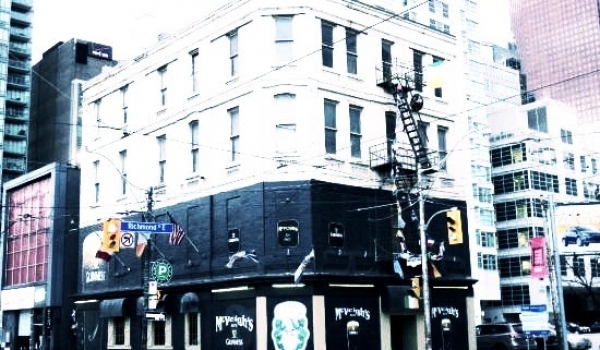 We are located at 124 Church St, 3rd Floor of the McVeigh’s Building. For event inquiries, please complete this form instead.